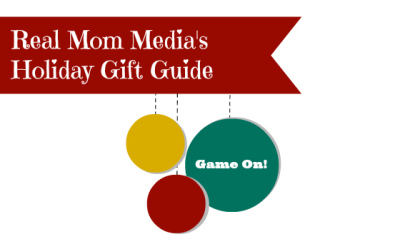 Holiday Gift Guide: Jenga Tetris + #Giveaway! The Real Mom Media elves have been hard at working finding the best toys and gifts for the 2013 Holiday Season. We will be unveiling our official 2013 Holiday Gift Guide soon but to give you a sneak peek at what's inside we will be posting some of our favorites each day! To kick off our guide preview, we have a fun giveaway for you! 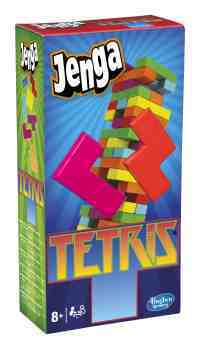 Have a family game night with Jenga Tetris! Want to have your own family game night? Enter to win Jenga Tetris! Disclosure: We were provided product for our review. All opinion are our own.